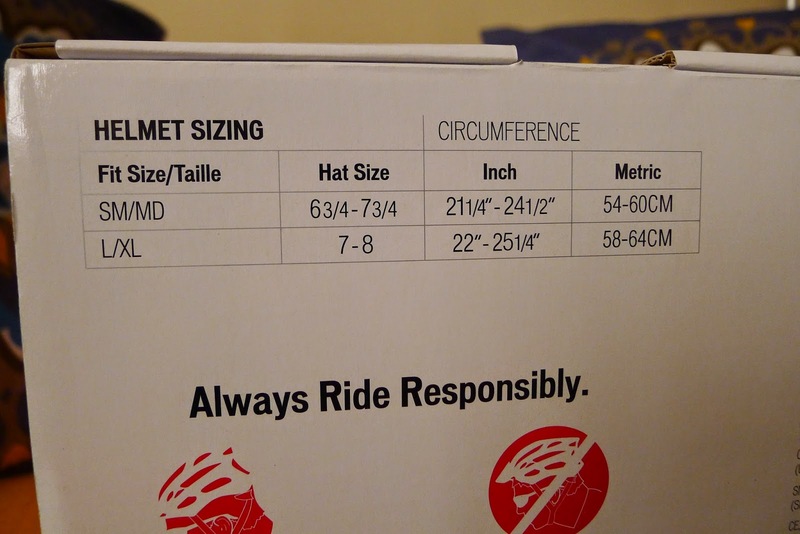 A great fit - Bicycle helmets come in different sizes, usually referencing your hat size and the circumference measurement of your head (in inches) as a basis. 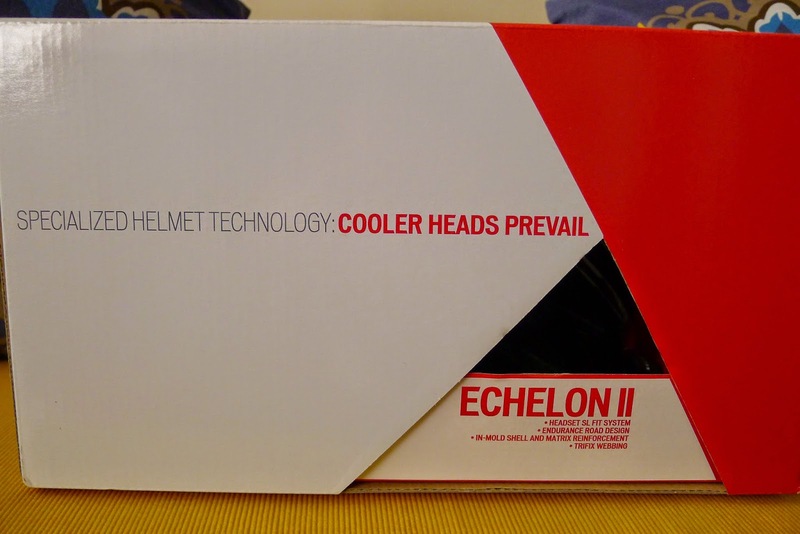 But even if this information is easily available on the box, it would also be a good idea to do an actual fitting, take the helmet out of the box and try it for size. A good fitting helmet should be level on your head, touching all around, comfortably snug but not tight. The helmet should also not move more than about an inch in any direction, and must not pull off no matter how hard you try. 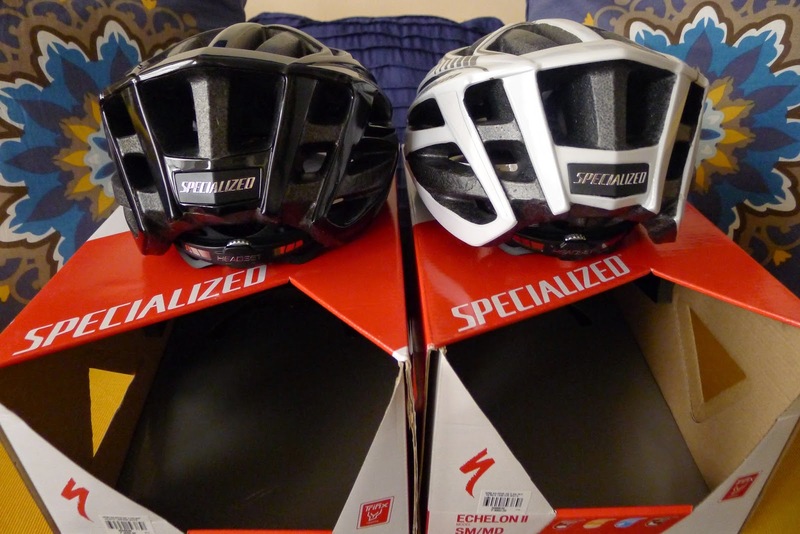 Comfort - Bicycle helmets must have strap adjustments that should be easy to adjust and an inner fitting system with an adjustable dial for a comfortable fit. It is a plus if the bicycle helmet also comes with a ponytail port too (for us girls). Ventilation - Bicycle helmets must have ample air vents and strategically placed larger vents for optimized cooling. 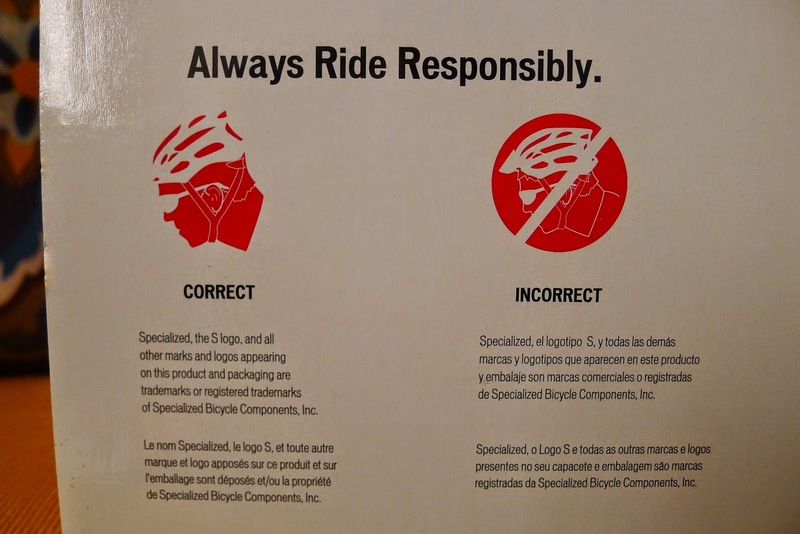 Safety - It is suggested that light colored helmets be purchased for visibility but if this could not be helped, be sure that you're purchasing a bicycle helmet that has reflective decals for added nighttime visibility. Also, it is important to check if your helmet has passed with one or more of the following safety standards: CPSC, SNELL B90A, CE and AS/NZS (you'll find the safety stickers in the inner part of your helmet). Here's a nice feature: It has an easy-adjust, Headset SL fit system with four height positions and a micro-adjustable dial. 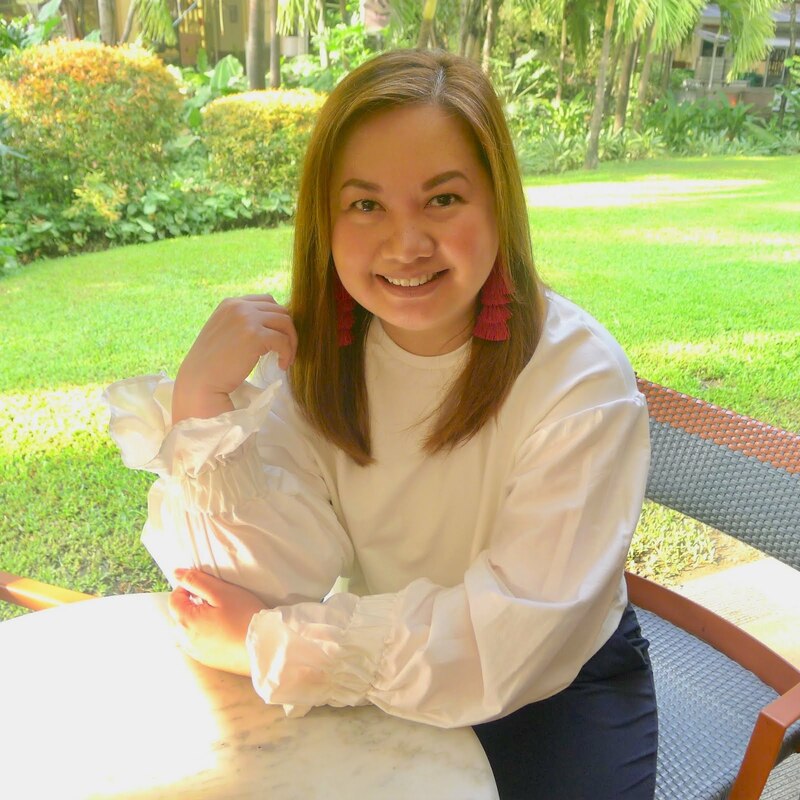 Plus, a ponytail port at the back. 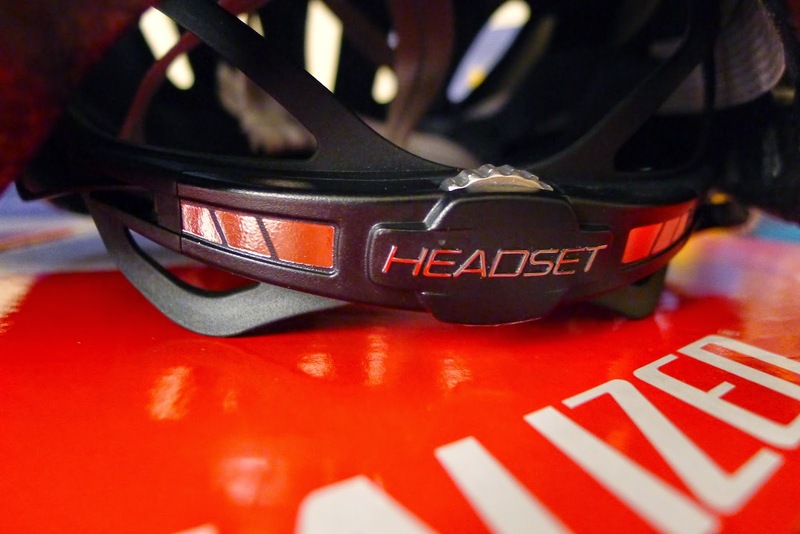 A sticker inside the helmet tells what safety standard it meets. 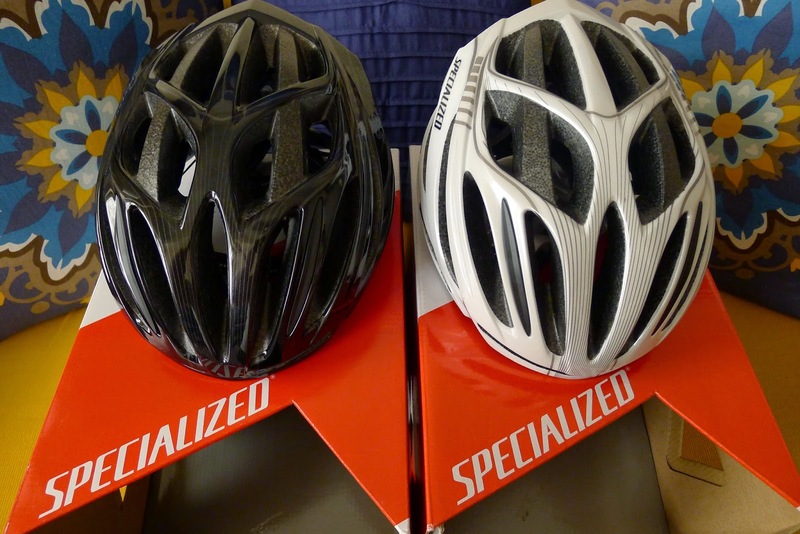 Our Specialized Echelon II bicycle helmets has complied with CE safety standards. 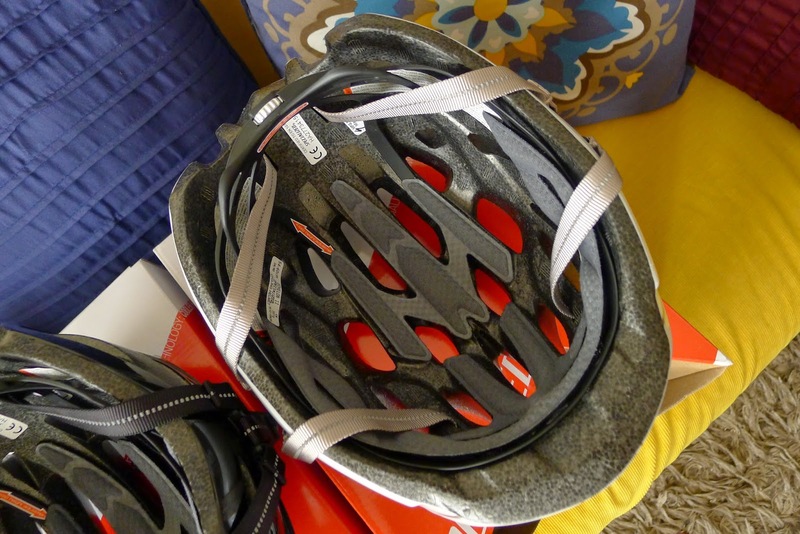 Good to know: Consumer Reports tested bike helmets in 2012 and rated 13 models. 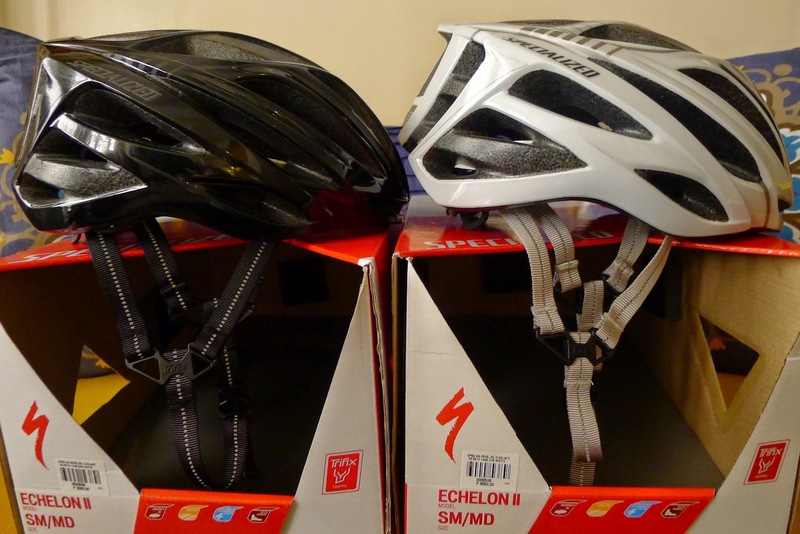 Only two rated above average in impact protection: Specialized Echelon (the bicycle helmets we purchased! Score!) and the Bontrager Solstice Youth from Trek. Check out the report here. 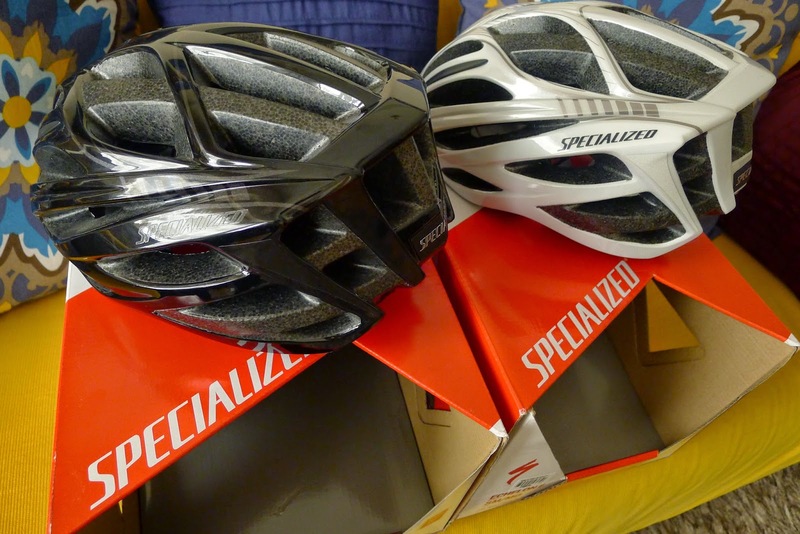 We bought our Specialized Echelon II bike helmets at Php 3,000.00 each from Recreational Outdoor eXchange (R.O.X.) at Bonifacio High Street. Ride safely and in style!